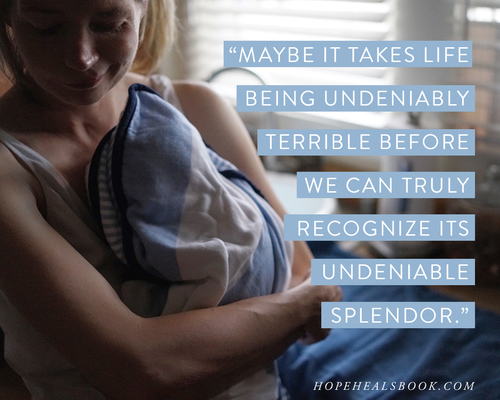 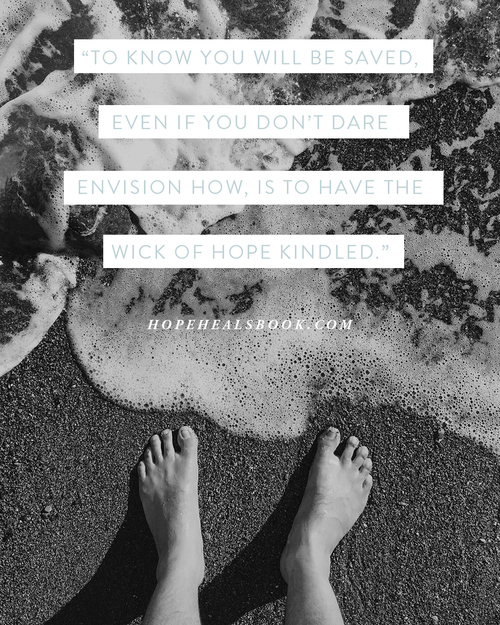 Hover over the images to share quotes from the #HopeHealsBook with your friends and followers! 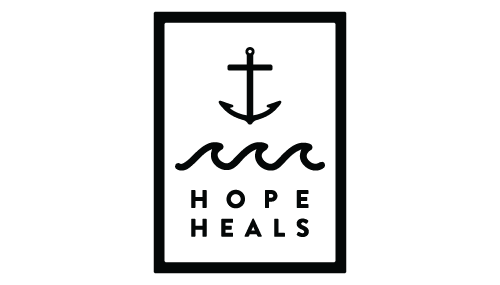 Make sure to tag us: @HopeHeals. 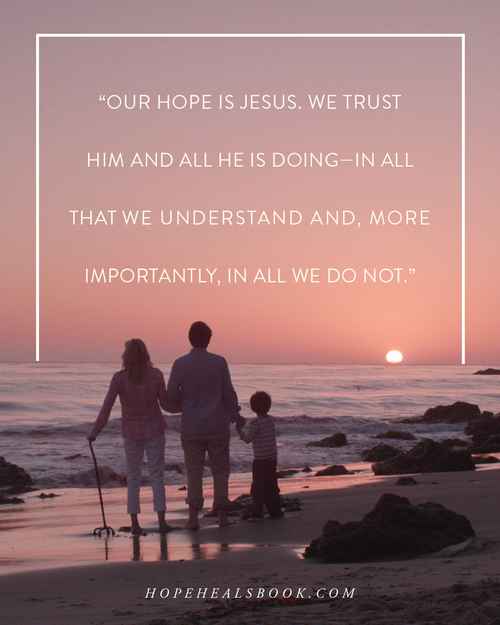 Sign up with your email address to follow along with our journey.